Major League Baseball’s commissioner confirmed Friday that the organization is planning to make a play for 21 regional sports networks being sold by Disney — with a focus on the 14 networks that carry MLB team games. 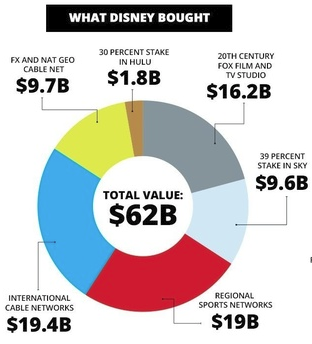 According to The NY Post, commissioner Rob Manfred announced at the baseball owners’ meeting Friday that he has the support of owners in pursuing the 21st Century Fox RSNs, which Disney is selling as a condition of its $71.3 billion purchase of Fox’s entertainment assets. “I think I would characterize the discussions among ownership as very supportive of the effort to determine whether we can be a successful bidder,” Manfred said. “I think that ownership sees it as an opportunity for us to take additional control over our content. I think that we recognize that the media landscape is changing quickly and if somebody’s going to manage that changing landscape, we’d just soon that it be us,” Manfred said, referring to the likelihood of more games being streamed. MLB has teamed up with the Canada Pension Plan Investment Board to buy the RSNs, which sell sports programming to distributors, including cable television. MLB is also reaching out to other potential partners, including big cable companies. Disney is looking to offload a total of 22 RSNs but one of them — the YES Network — is expected to be picked up by the Yankees separately. “We’re continuing to talk, continuing to make progress, but nothing’s been done yet,” Yankees Principal Owner Hal Steinbrenner said on buying YES at the same meeting. MLB could face competition, however, including from billionaire media mogul John Malone — who is also seeking support from MLB team owners for his consolidated bid. Malone’s Liberty Media already has the support of the Atlanta Braves, which it owns, as well as of the Minnesota Twins and the NBA’s Detroit Pistons. 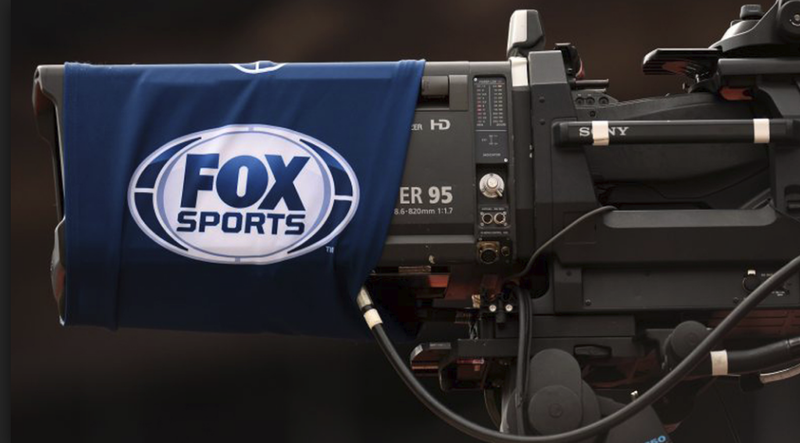 The Fox RSNs broadcast games for 15 of the 30 MLB teams.